Breast Surgery is one of our most commonly performed cosmetic plastic surgery procedures. The latest techniques in facial rejuvenation or recontouring can make you look 10 to 15 years younger. Abdominoplasty is now one of our most frequently requested plastic surgery procedures. Buttocks enhancement can be achieved with fat transfer or with silicon buttock implants. We offer a full range of women’s genital plastic surgery in Sydney. Are you considering surgery to improve the appearance of your nose or make breathing easier? 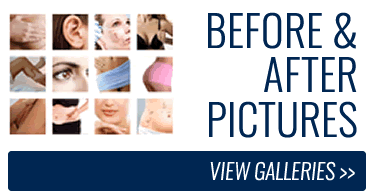 Take a look at our Before After Photos which showcase the results achieved in our Sydney Clinics.